Wisconsin Equine law is a niche practice area that deals with the business, contracts and litigation related to horses. Wisconsin horse owners, breeders, trainers and owners of barns and other horse-related facilities can benefit from knowledgeable legal advice and counsel. Contact a Wisconsin Equine Law Attorney at (414) 210-3135. 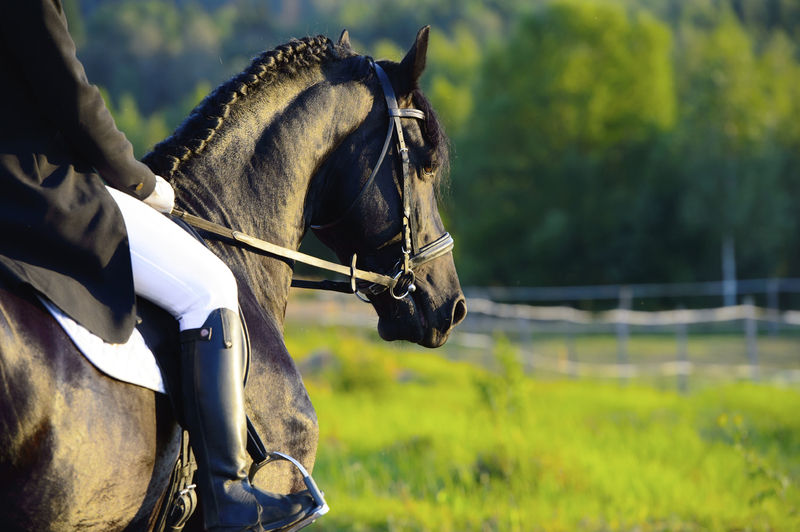 Although you cannot control every aspect of your equine-related business or prevent injury or accidents from happening to your horse, certain provisions can be made to protect you and any horses you own, treat or shelter. 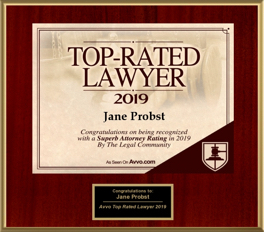 Jane Probst is a dedicated attorney who knows horses and equine law, representing clients in numerous cases as well as giving many presentations about equine law. Using a common sense approach, she will evaluate your matter and provide workable solutions. 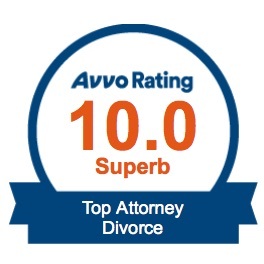 Her goal is to help you resolve your legal issue as quickly and cost-effectively as possible. 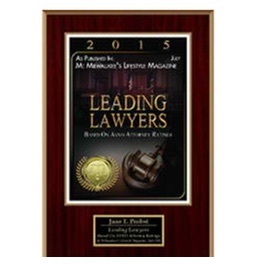 Milwaukee and Waukesha equine lawyer Jane Probst is ready to assist you with your legal concern. 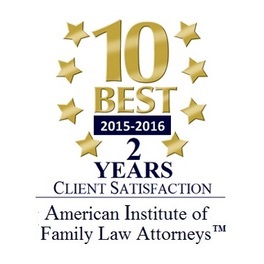 Call (414) 210-3135 or send an email for your free, half-hour initial consultation. Jane will personally and promptly respond to all messages. MasterCard, Visa and Discover credit card payments are accepted. I have known Jane for many years and she has helped me and multiple friends. She is truly one of the most hard working, dedicated attorneys I have ever known. She knows the system and will go to any length to assist and fight for her clients. Her integrity is impeccable. I have referred many friends to her and will continue to do the same. You can't go wrong if you hire Jane as your attorney. 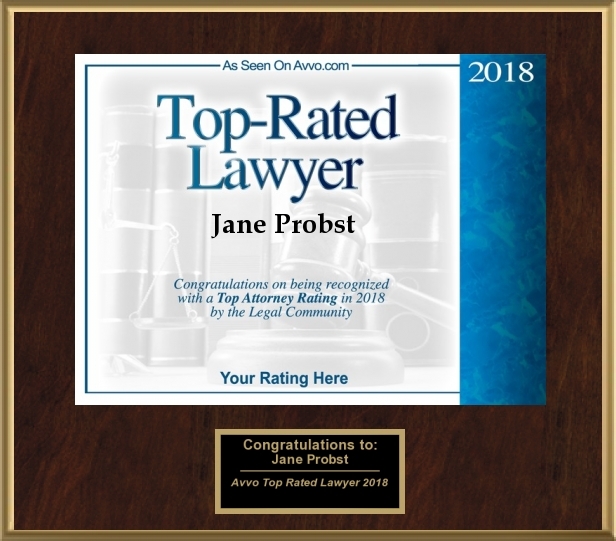 about Jane Probst Law Offices, S.C.
Based in Wauwatosa, Probst Law Offices, S.C.represents clients throughout southeastern Wisconsin, including Milwaukee, Waukesha, Brookfield, Delafield, Muskego, New Berlin, Oconomowoc, Pewaukee, Cudahy, Franklin, Greenfield, Oak Creek, South Milwaukee, Shorewood, Wauwatosa, West Allis, Cedarburg, Mequon, Port Washington, West Bend, Elkhorn and Racine, and surrounding areas of Milwaukee County, Waukesha County, Ozaukee County, Washington County, and Walworth County and Racine County.